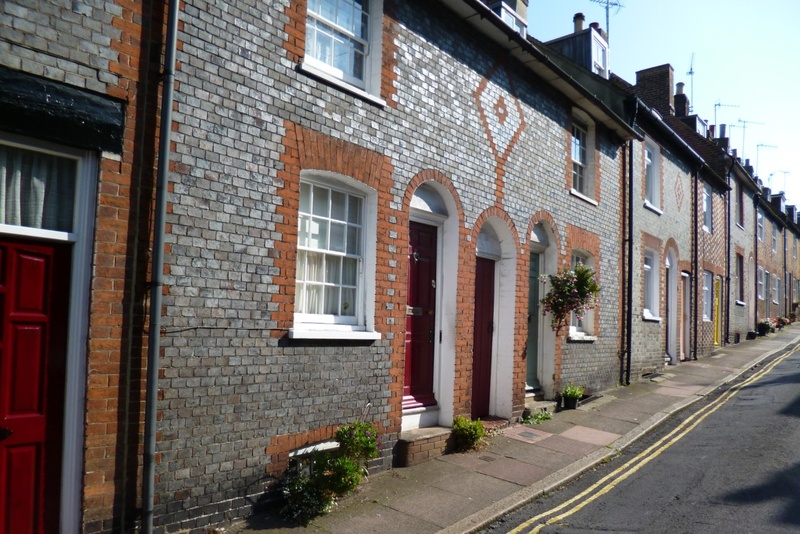 Sun Street is in the conservation area of Lewes situated in the area known as the ‘New Town’ on the North side of the main High Street in the parish of St John sub Castro. A team of members of the Lewes History Group have been researching the history of Sun Street since 2013. They held a very successful exhibition in September 2014, and gave a talk on their findings to date to the Lewes History Group at a meeting in December 2014. In November 2016, the team published their findings as a book titled ‘The Sun Street Story‘ (now out of print, Sept 2017). Please contact us if you have any information which would help us in our research or if you have a query about Sun Street.